Property in Diamond Harbour Road Kolkata has seen an increase in demand over the last few years. A number of residential and commercial projects in Diamond Harbour Road have been launched by leading developers. Theproperties in Diamond Harbour Road are equipped with the latest facilities including swimming pool, landscaped gardens, outdoor and indoor play areas and much more. 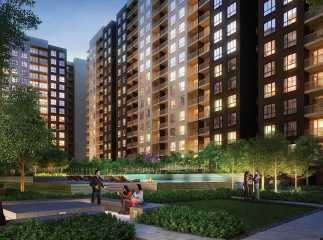 There are a number of luxury and affordable projects in the area including Rajat Avante, Godrej Joka, among others. 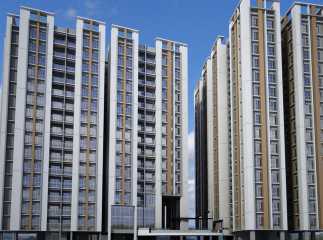 These projects are filled with the latest internal and external amenities for home buyers and investors. The gated residential projects have 24*7 power backup, manned security, and water supply which ensures a worry free life. There are a host of fitness and relaxation zones within the complex which are ideal for modern home buyers. It has a number of leading schools, restaurants, hotels, banks, shopping malls, hospitals, etc. in the nearby vicinity of the projects which makes them an ideal destination for families. The area is well-connected with neighbouring parts of Kolkata via road and rail. The property in Diamond Harbour Road Kolkata is poised for growth and will give excellent returns in the future.